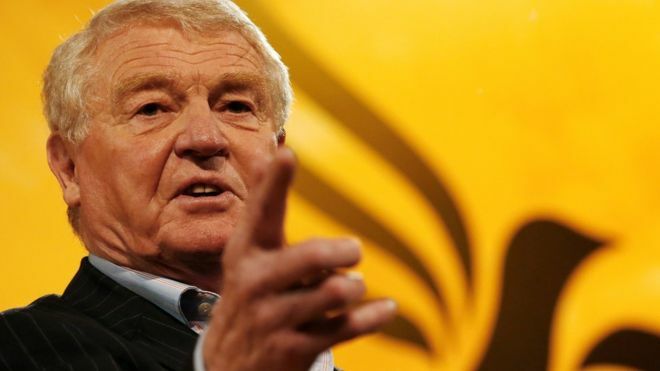 LDFI was saddened by the passing of Lord Paddy Ashdown. Paddy was a true internationalist, an inspirational character with immense determination. We send our sincere condolences to his family.